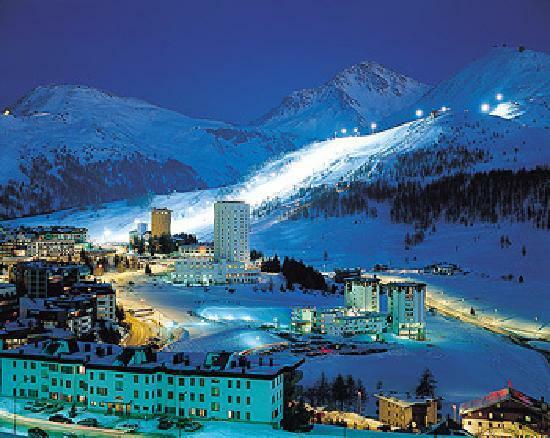 Summarizing all the activities not to be missed on New Year’s Eve in Piedmont, it’s not easy. 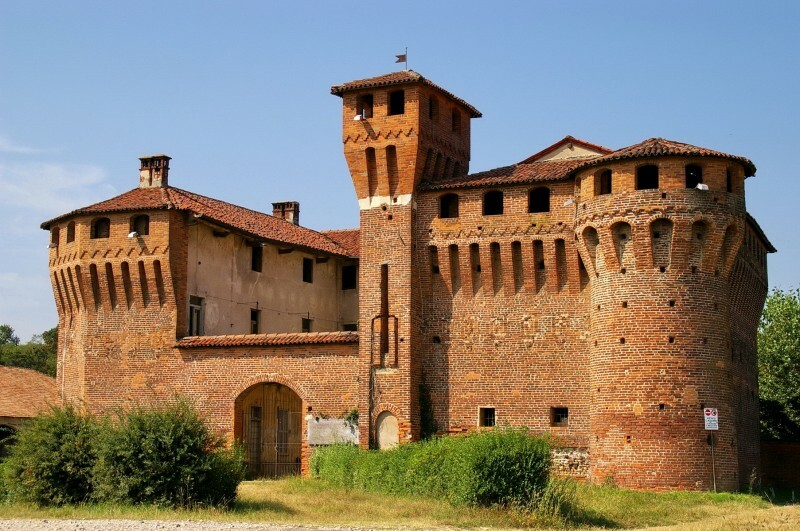 Booking Piemonte wants to try, listing the inevitable activities for this New Year 2019. Adventure, fun, sport or relaxation … So many possibilities to choose from. If you are looking for a mountain experience, then this section is for you! The mountain is the ideal place to rediscover the pleasure of slowing down and learning how to give yourself time for yourself or for the couple, with your family or friends. Realize your dream experiencing romantic moments, relaxation, privacy, fun, sports, outdoor life, well-being of the body and lightness of the mind .. And if you can not ski, so many alternative activities proposed: snowshoeing, skating rink, aperitifs on the slopes, fat bike routes, and of course for nightlife lovers, night time fun for all tastes! 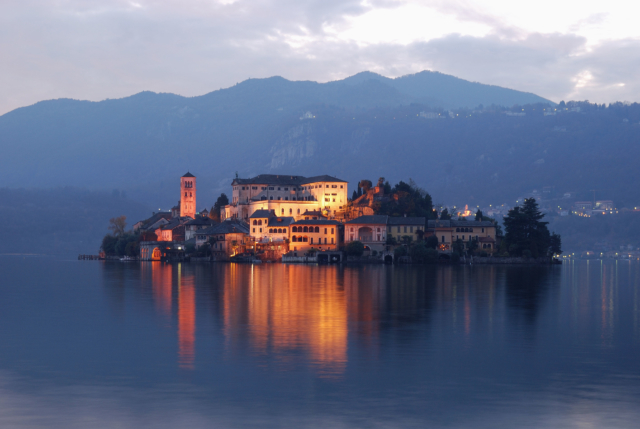 If your idea is to spend a more romantic New Year, walking on the sweet shores of a lake, in Piedmont you can find what you are looking for. A region full of gentle pools of water overlooking small picturesque villages that will be a perfect setting for a peaceful New Year’s Eve! 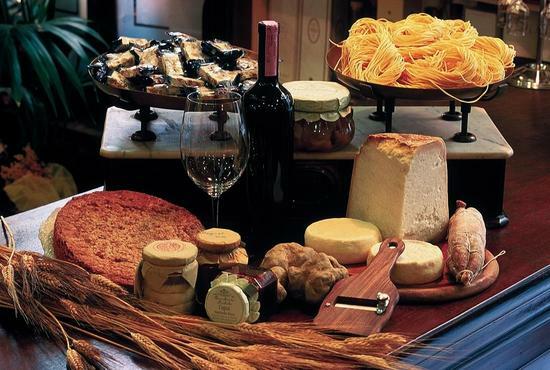 Have you ever visited the Langhe? Why not take advantage of New Year’s Eve to discover this wonderful hilly area, famous for its excellent wines, the rich gastronomy of its typical pegs, and the hospitality of its inhabitants ready to make you feel at home! For a real gourmet New Year’s Eve! Book your New Year in the Langhe with us! And if you are looking for a restaurant, ask us for advice! Remove the plug! Do not think of anything else but relax … It’s New Year! And we have the right proposal for you! If you are tired of the routine and want to enjoy a year-end of relaxation and well-being of the body, there is nothing better than our proposals for your relaxation. Regenerate, choosing our proposal. A wide choice of wellness paths created specifically for the needs of each client. Do you want a different location from the usual to make a special New Year? Here you can find everything you are looking for … Villas, Wineries, Relais … but above all Castles! Spend a royal night in the fabulous Piedmontese manors!